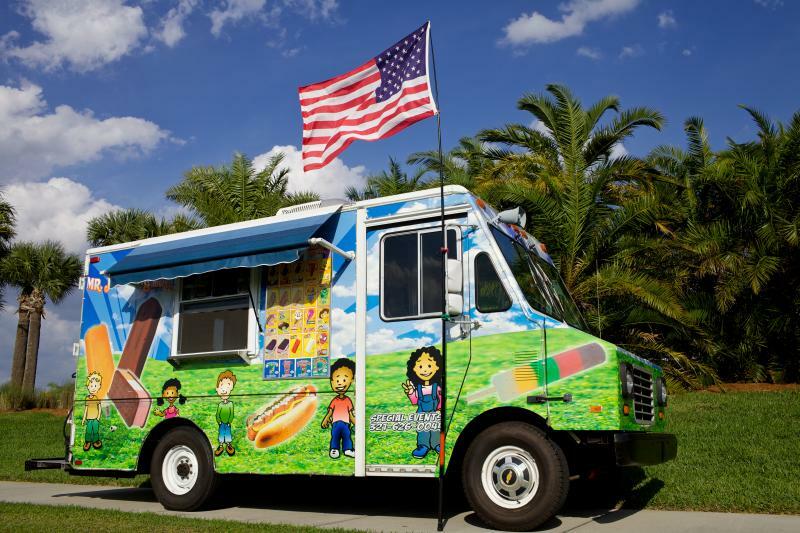 Mr. J's Ice Cream & more...is a Licensed & Insured, Mobile Ice Cream Vendor, specializing in pre-packaged novelty Ice Cream products. The "more" is Hot Dogs, Beverages, Candy and Chips. We will provide information for additional Party Vendors, i.e. Bounce House's, Water Slides and Obstacle Course. We'll take the stress of planning your next party from you. Whether you're having an outdoor party at the Park or Community Pavilion, or an Appreciation Event for your Customers or Employees, we can help. Having a Grand Opening, Open House, Fundraiser or Ribbon Cutting, let us do the work. With our services, you get to be "A Guest at your own Party"! Call or email for prices.